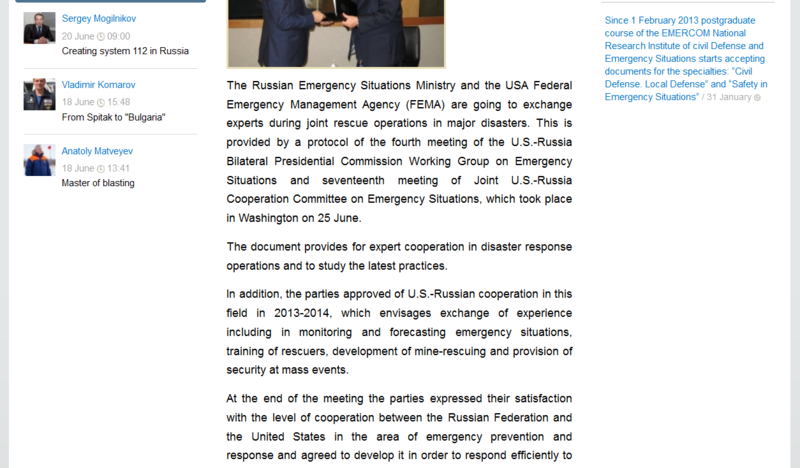 According to a press release by the Ministry of the Russian Federation for Civil Defense and Emergencies, US and Russian officials met on June 25 at the 17th Joint U.S.-Russia Cooperation Committee on Emergency Situations. 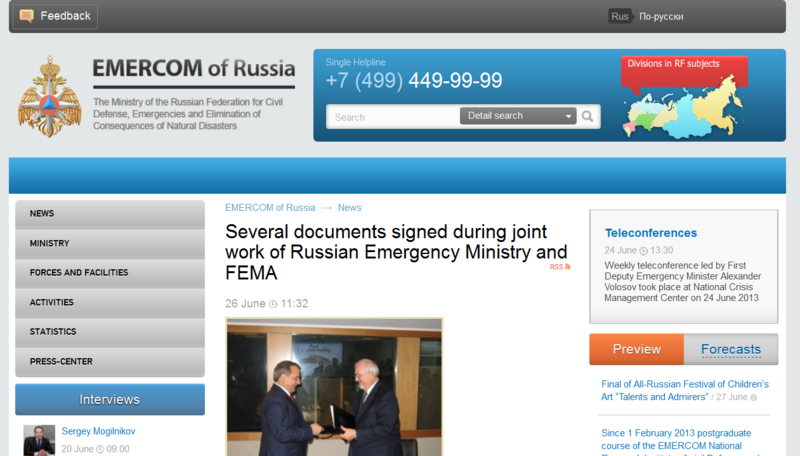 In addition to agreeing with FEMA to “exchange experts during joint rescue operations in major disasters,” the Russian Emergency Situations Ministry will also be providing “security at mass events” in the United States. This suggests that events designated as “National Special Security Events” by the Department of Homeland Security, which include the Super Bowl, international summits such as the G8 and presidential inaugurations, will now rely partly on Russian authorities to provide security. Please go over to the State Department website and check out all the categories they are integrating and then keep in mind the downloading of human conciousness into non-biological bodies by 2045. What will the world look like when we are no longer using up the resources we use now, no one will have to eat or drink, and anybody can be ‘deleted’ if they don’t roam with the herd? This is so, so, so very wrong on so many levels but it explains the cultural conditioning toward perfect bodies, being immortal, and the pursuit of happiness (Hunger Games) when you no longer have a purpose in life. 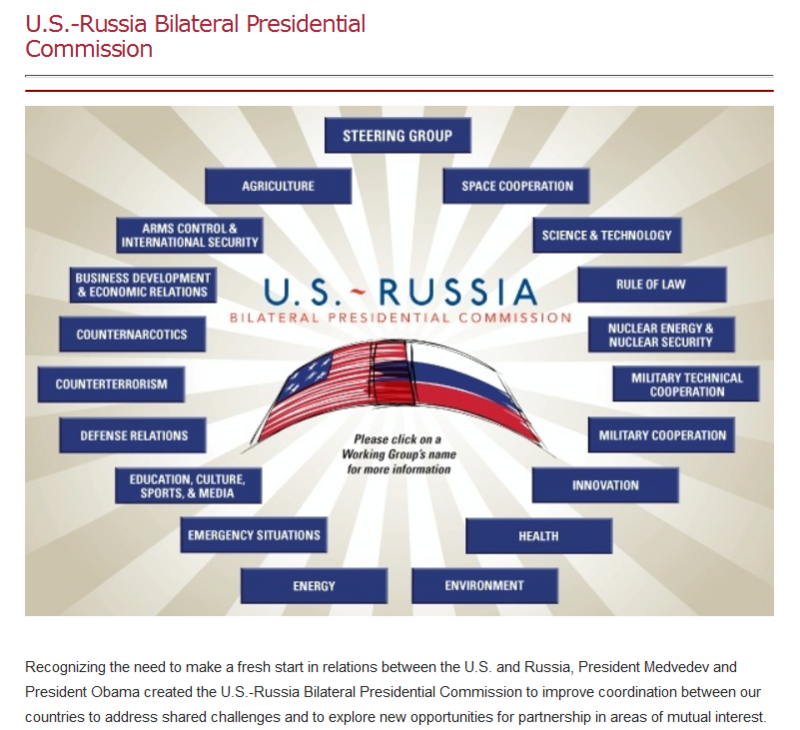 Please note the Rus and Eng in the upper right hand corner of this image. 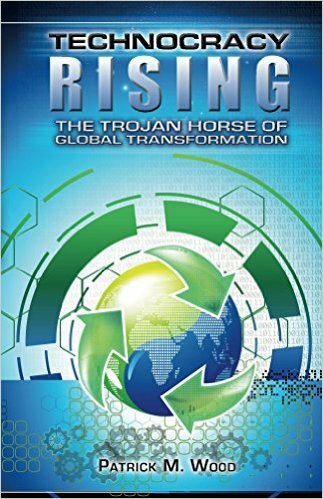 A large-scale transformation of humanity, comparable to some of the major spiritual and sci-tech revolutions in history, will require a new strategy. We believe this to be necessary to overcome existing crises, which threaten our planetary habitat and the continued existence of humanity as a species. 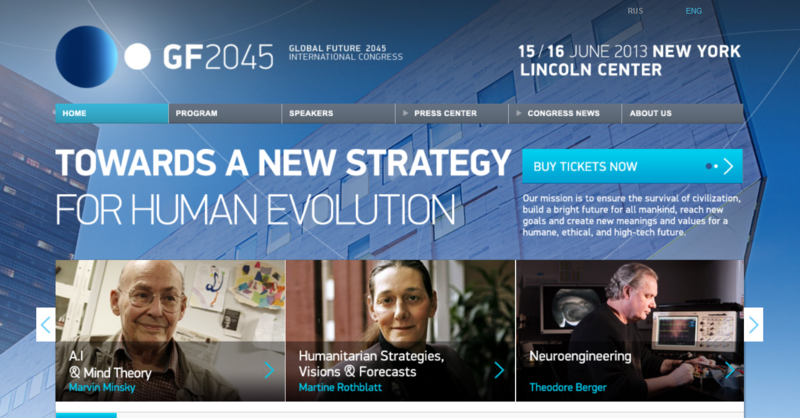 With the 2045 Initiative, we hope to realize a new strategy for humanity’s development, and in so doing, create a more productive, fulfilling, and satisfying future. RULE OF LAW WHAT IS THAT ANYWAY ,CONSTITUTION REPLACED BY PATRIOT ACT? WHAT WILL WE TELL OUR CHIDREN? I DONT KNOW IF IVE LOST MY RIGHT TO BE SILENT, BUT IVE LOST THE CAPACITY TOO! Bad Behavior has blocked 1180 access attempts in the last 7 days.